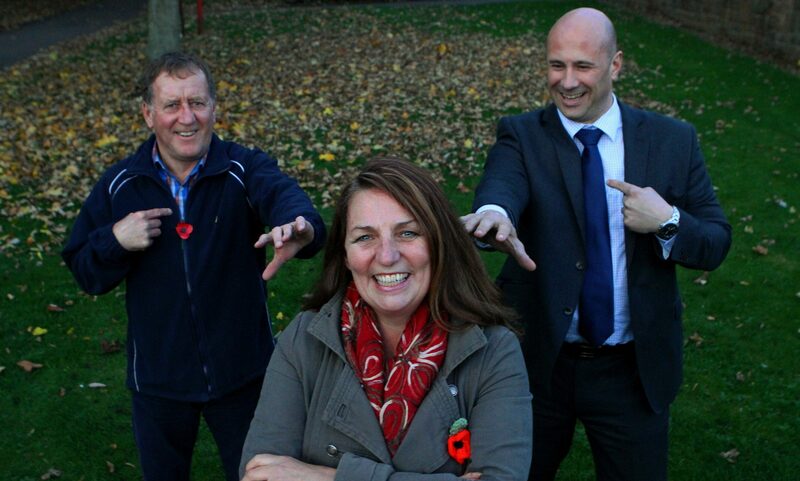 An Angus woman is at the centre of a political tug of love as voters in Arbroath get set to go to the polls. 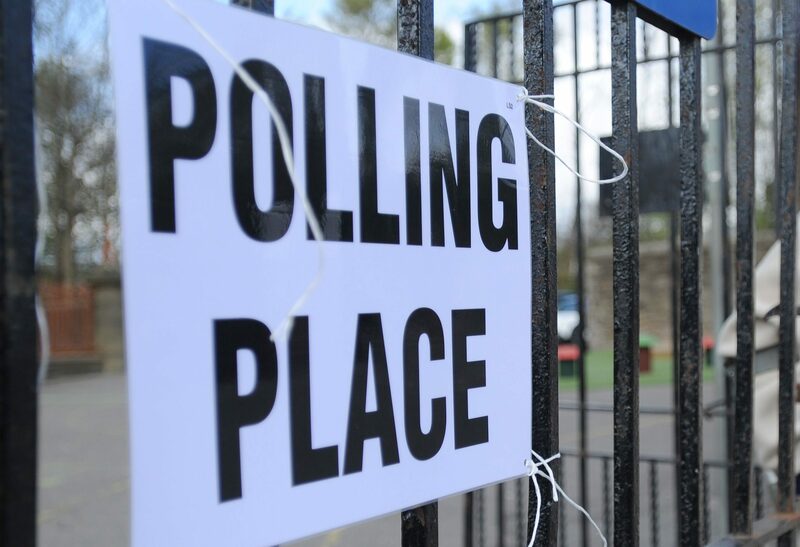 Six candidates will stand in the Angus Council by-election for the Arbroath East and Lunan. 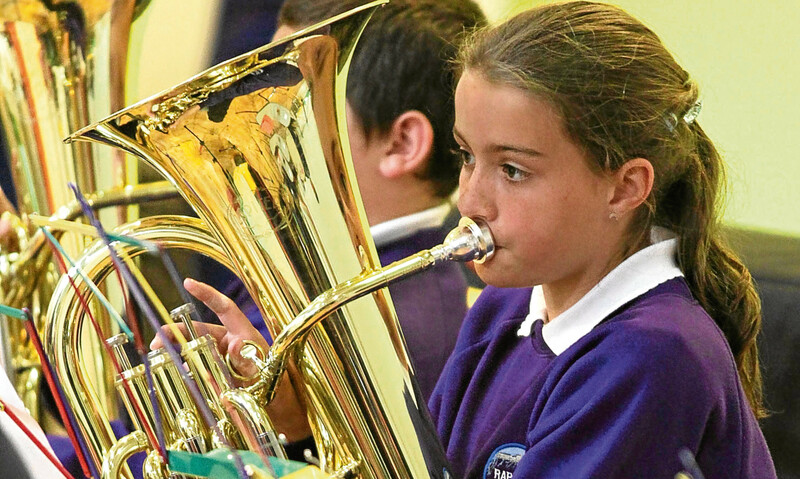 Sir, - I see that Fife is planning even more cuts in music education. 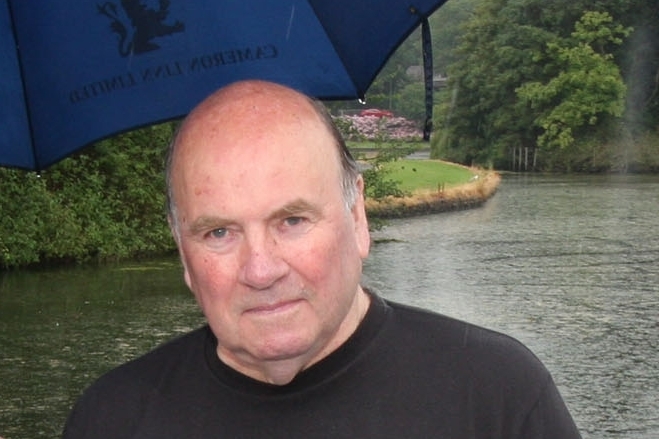 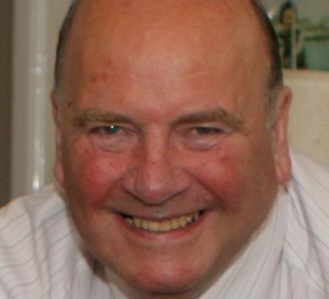 Angus Independent councillor Bob Spink has decided to stand down from the authority for health reasons. 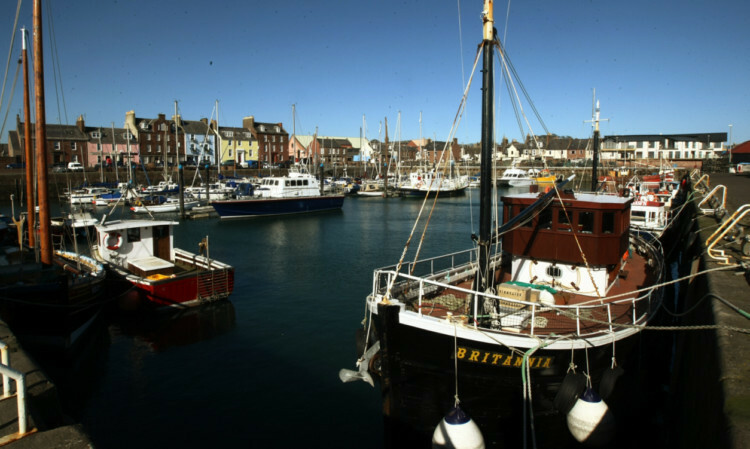 Angus Council is seeking a licence to dredge a greater amount of silt to keep Arbroath’s flagship marina as clear as possible.